According to the RBI data bank, there were 4.92 billion pieces of Rs 20 note in circulation as on March 31, 2016. The number more than doubled to about 10 billion pieces by March 2018. 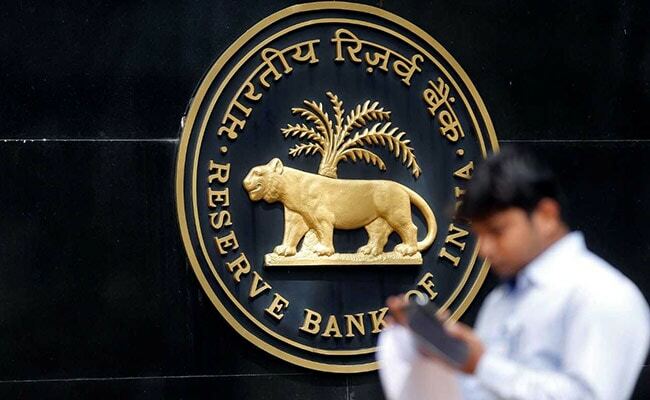 The Reserve Bank of India or RBI will soon introduce a new Rs 20 currency note with additional features, according to a document of the central bank. The central bank has already issued new look currency notes in the denominations of Rs 10, Rs 50, Rs 100, and Rs 500. It had also introduced the Rs 200 and Rs 2,000 bank notes. The new look notes are being introduced since November 2016 under Mahatma Gandhi (New) series. These are different in size and design compared to the notes issued previously. The currency notes, except for banned Rs 500 and Rs 1,000, issued under old series continue to remain legal tender. The Rs 20 notes accounted for 9.8 per cent of the total number of currency notes in circulation at the end of March 2018.